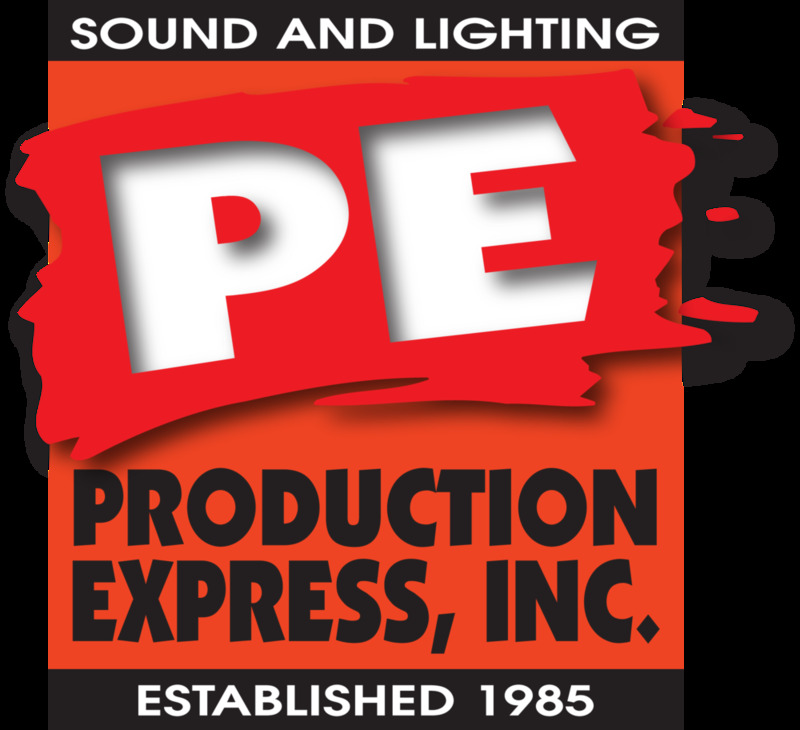 Sound Consoles, Audio Equipment & Speaker Rental Pricing Details at Production Express | York PA — Production Express, Inc.
Don't see what you need? We have more than we can list on our website. Give us a call or submit a request online.